It's that time again! That's right: tis the season for autumnal literary festivals! I am honored to announce that akinoga press will have a presence at the Baltimore Book Festival (september 22-24) AND the Frostburg Indie Lit Festival (october 13-14). This will be my second year at the BBF and my first at the Indie Lit Fest, and i could not be more excited for either. I should be at both for their respective duration (aside from a brief absence to sit on a panel at the Indie Lit Fest), so if you're in the area, PLEASE STOP BY, be it for chapbooks, shop talk, or general conversing. 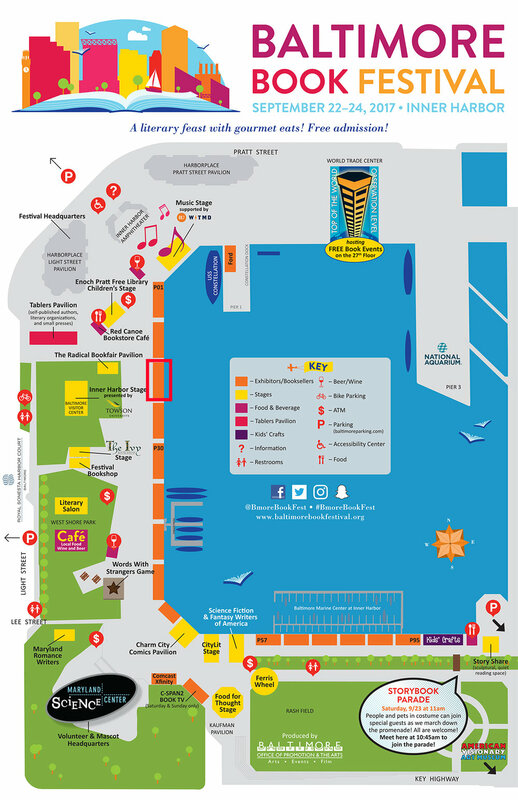 and when i get a map of the layout of the Indie Lit Fest/find out where my table will be, i'll make a new post about it.